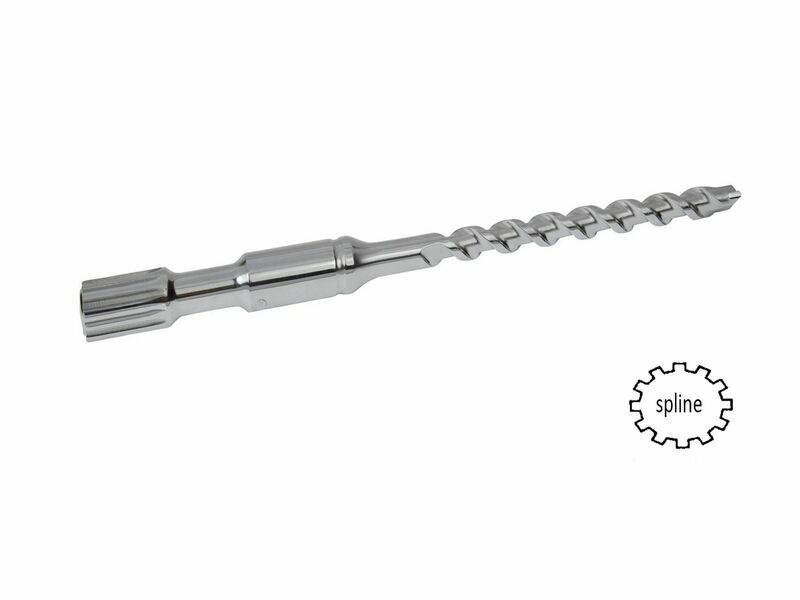 The 1-3/4" x 23-1/2" Quad Spline Bit fits into large hammer drills that exclusively use the spline drive connection system. The splines on the shank of the bit will slip into corresponding splines of the chuck, providing positive torque and hammering characteristics. Every order over $25.00 ships with free freight.